I am a teacher dedicated to introducing students to deeper elements of their practice. 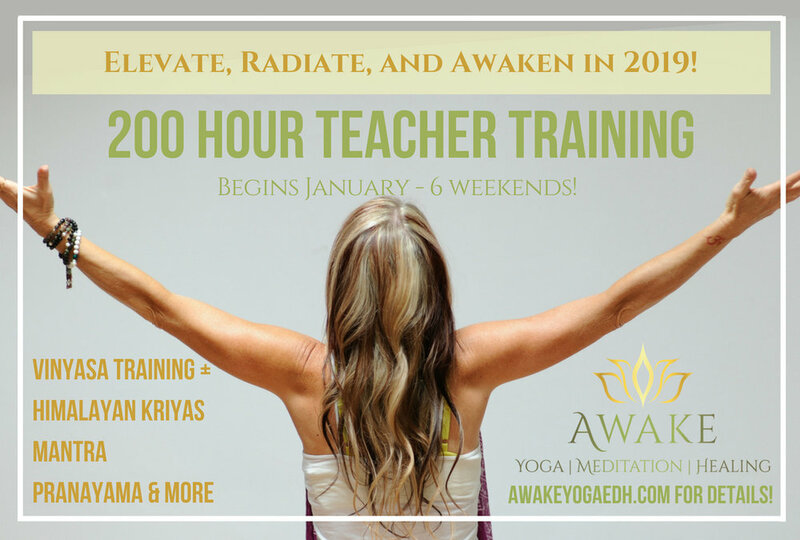 Awaken to your authentic nature with practices from the Sattva and Vinyasa Yoga traditions utilizing Kriya, Breath, Mantra, Meditation & Freedom Movement. Subscribe to my Emails; Join the community! Private yoga and meditation sessions always available in person or via Skype. Contact Cathy for more information.